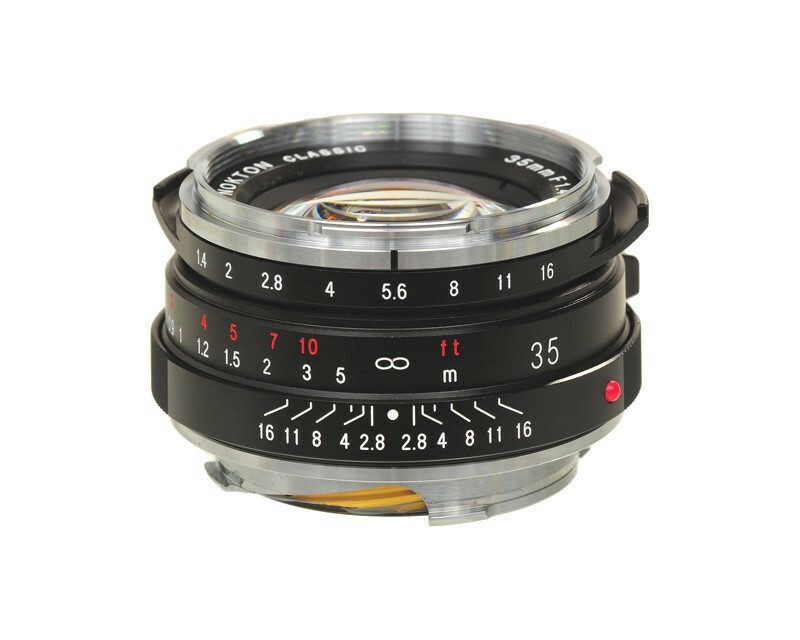 The 35/1.4 Nokton VM, is a compact and fastest semi wide rangefinder lens, adding to Voigtländer's second generation Leica fit VM bayonet mount lens range with. It has a semi wide 63° diagonal angle of view designed to render a very natural perspective wider than a standard 35mm. Its focal length makes it an ideal alternative standard lens, offering a wider field of view, and the fast aperture is available to maximise defocus effects from its shallow depth of field. Also it has a classic symmetrical design, and 10 aperture blades for smooth and natural out of focus highlights. This focal length is a classic on 35mm rangefinder cameras, and like its 40mm counterpart, is available as single coated and multi-coated versions. The former makes a beautiful low contrast lens, and ideal for portraiture. It is also well suited to lower contrast Black & White work or subtle tonality on colour negative film.